Countdown to Comic-Con Giveaway #2! 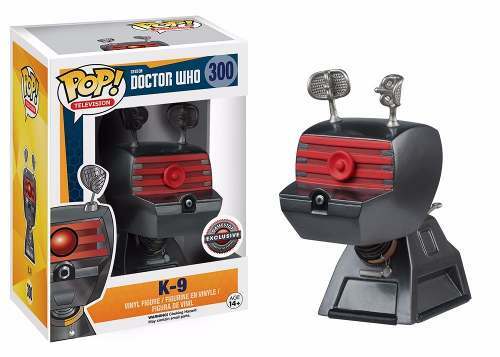 Doctor Who Pop Exclusive! Here goes week 2 of the Countdown to Comic-Con here at Pastrami Nation! Every week up right up to the San Diego Comic Con in July, we will be giving away something full of pop culture awesomeness! 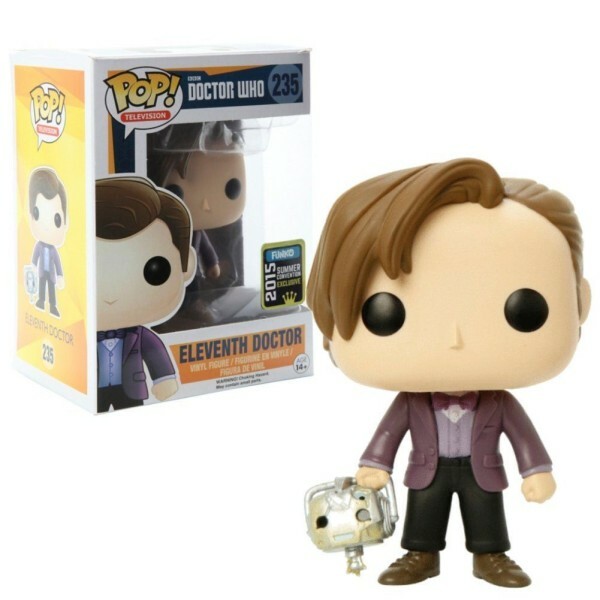 This week, we will be giving away a Funko Doctor Who Pop Eleventh Doctor Summer Convention Exclusive! Doctor Who is such a massive part of pop culture, so we had to devote a week to everyone’s favorite Doctor! Leave a comment on THIS post and tell us who YOUR favorite Doctor Who character is! Is it one of the many incarnations of the Doctor? Captain Jack? River Song? Weeping Angel? Let’s hear it! Contest ends Monday, June 6th at 5:00 p.m. PST. Winner will be drawn at random. Open to residents of the United States only, due to shipping cost. Good luck, and let the countdown continue! Previous Countdown to Comic Con Giveaway! WIN a SEALED Funko Deadpool Pop! Mystery Figure!